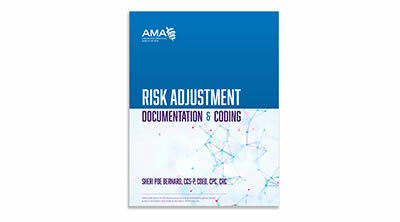 The release of protected health information (PHI) remains a core and critical task of the HIM profession. 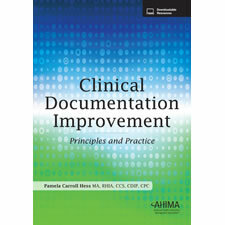 From the receipt of the request to the delivery and logging of the PHI disclosed, many factors must be considered and accounted for, such as federal and state laws, response times, policies and procedures, and necessity of the PHI requested, to name a few. 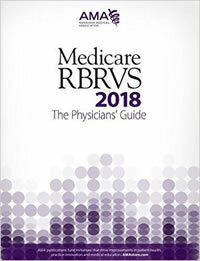 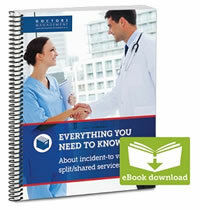 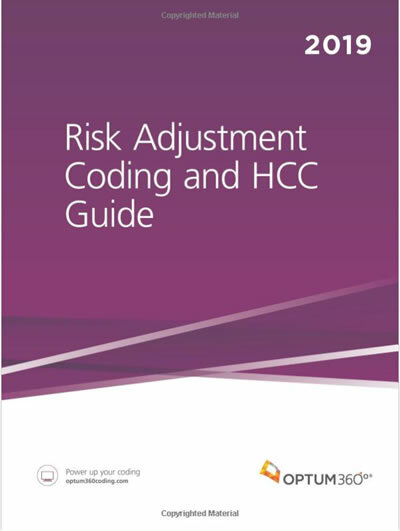 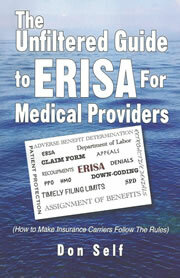 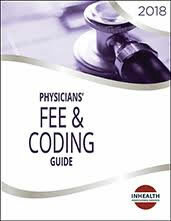 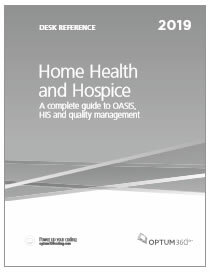 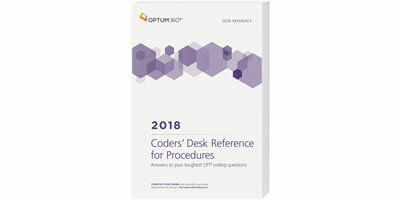 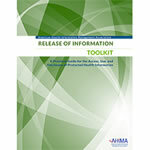 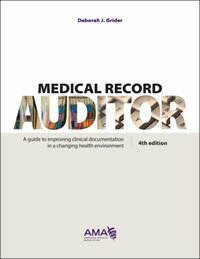 To help healthcare organizations and health information management (HIM) professionals navigate their way through release of information (ROI) practices within today's heavily regulated and rapidly changing environment, this toolkit has been designed to incorporate various types of disclosures of PHI and reflects today's practices.